My name is Jim Brown. 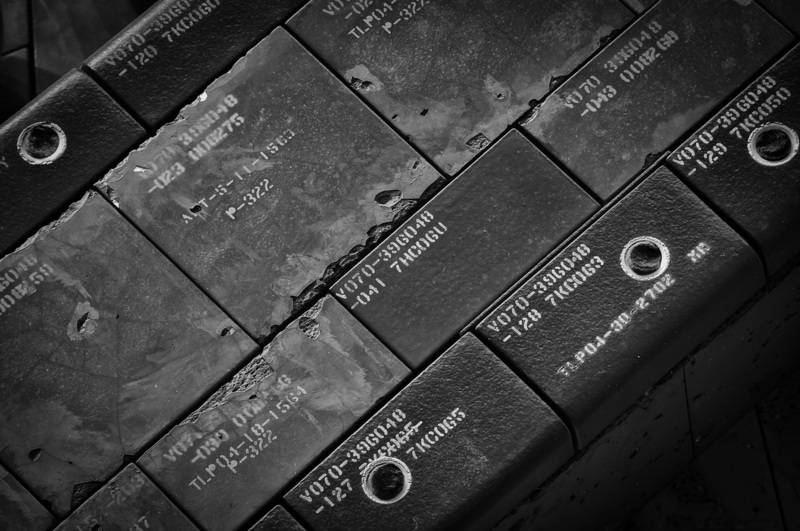 I am a retired Professional Law Enforcement Photographer (29 years). I have an Associates Degree in Commercial Photography, and have been published in many different publications over the years, including National Geographic, CNN, Aviation Week and Space Technology, NASA's Astronomy Picture of the Day, and the Washington Post, just to name a few. 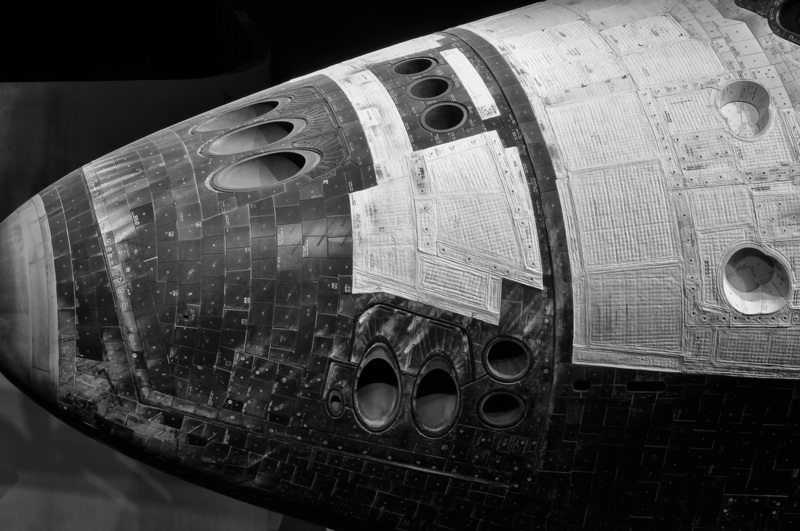 I had the pleasure of photographing the Space Shuttle Program for 23 years, something that I miss photographing to this day. More photos can be seen by clicking on the menu above. 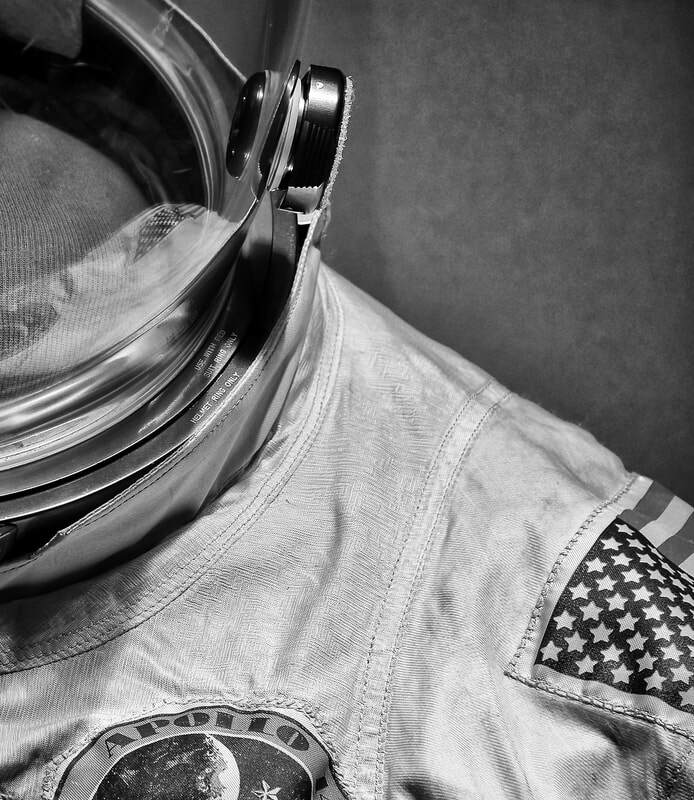 Paying respect to a fallen soldier, Gainesville, Ga.
Apollo 14 Spacesuit, Kennedy Space Center. Rose Hill Cemetery, Macon, Georgia. B-17, Atlanta Warbirds Weekend, Peachtree DeKalb Airport. Total Solar Eclipse, Clayton, Georgia, August 21, 2017. Old Car City, White, Georgia. Space Shuttle Endeavour on the launch pad, STS-134. Brazen Angel performs their final concert of 2016. Simply Southern Jubilee, Nash Farm Battlefield, 2016. 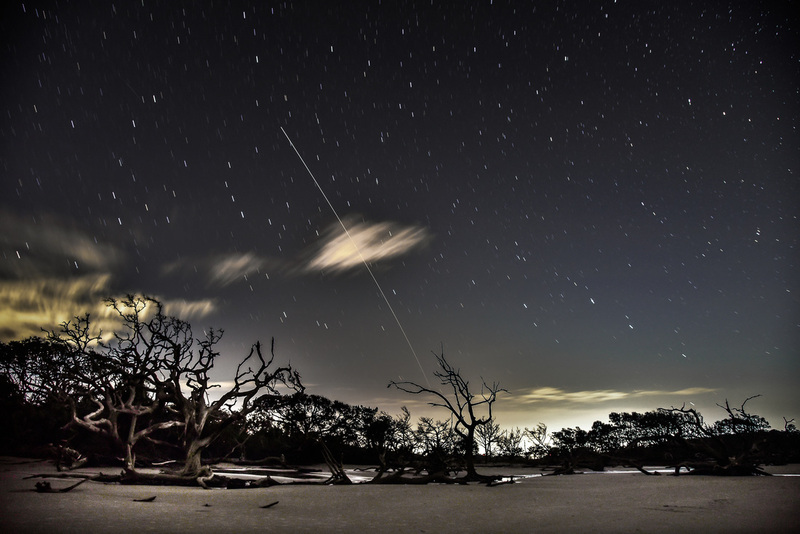 The ISS passes over Driftwood Beach, Jekyll Island, Georgia, October 19, 2016. The Return of Brazen Angel, Marietta, Georgia, 2016. Cemetery Tree Stump, Covington, Georgia, 2016. Fire Storm, Covington, Georgia, 2016. Newborn Fertilizer Co., Newborn, Georgia, 2016. Abandoned rail cars, Newborn, Georgia, 2016. North Georgia Live Steamers, Conyers, Georgia, 2016. Doll's Head Trail, Atlanta, Georgia, 2016. 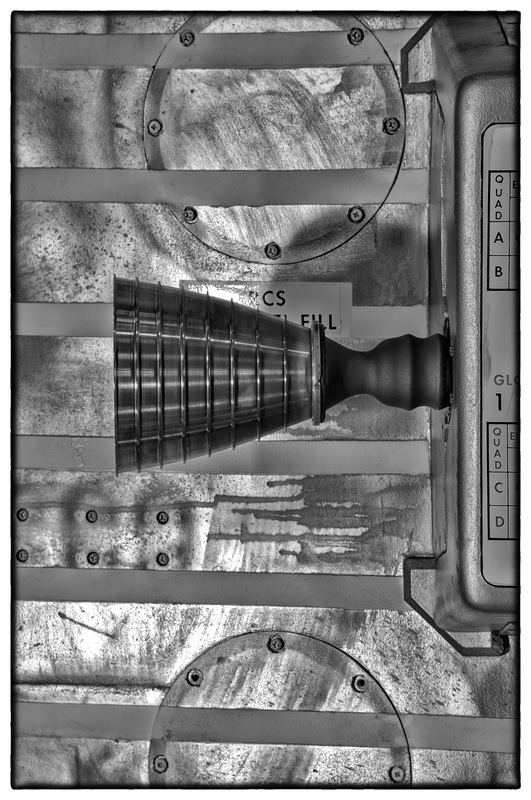 Saturn V First Stage Engine. B-29 Superfortress, FIFI. Birmingham, Alabama, 2016. Commemorative Air Force, Birmingham, Alabama, 2016. 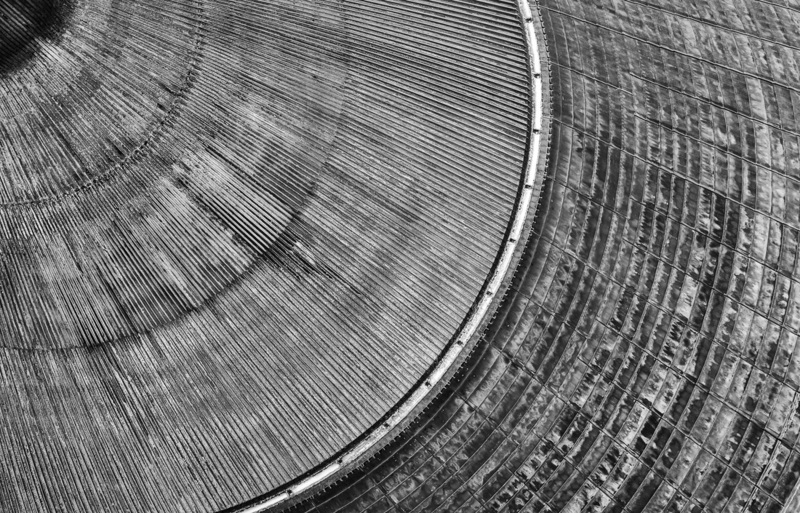 Launch Pad 34, Cape Canaveral, Florida. 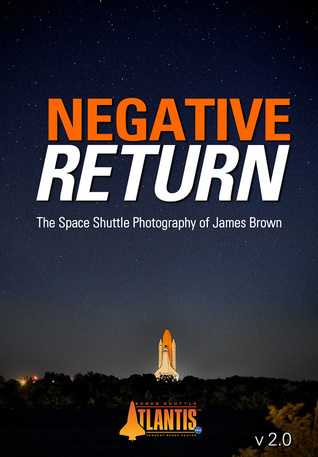 NEGATIVE RETURN: The Space Shuttle Photography of James Brown – is now available on iTunes for $5.99. A 15 page sample of the book is available free. Buy now! And if you purchase, please write a review! 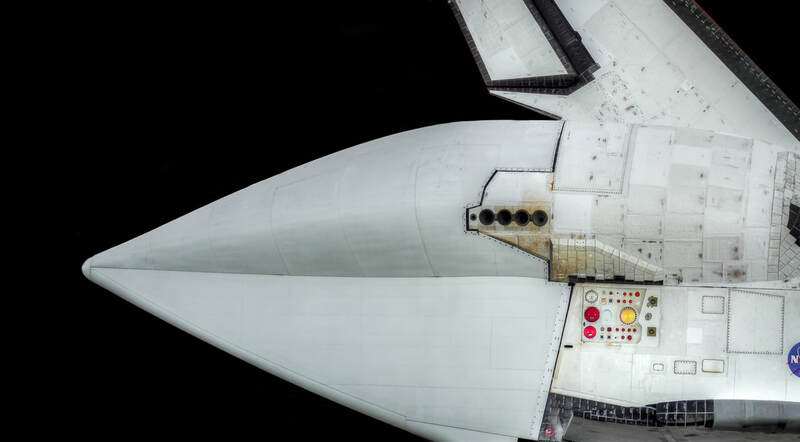 This inside look at the preparation, launching and landing of the Shuttles features rare behind the scenes footage from Kennedy Space Center in photos by James Brown. 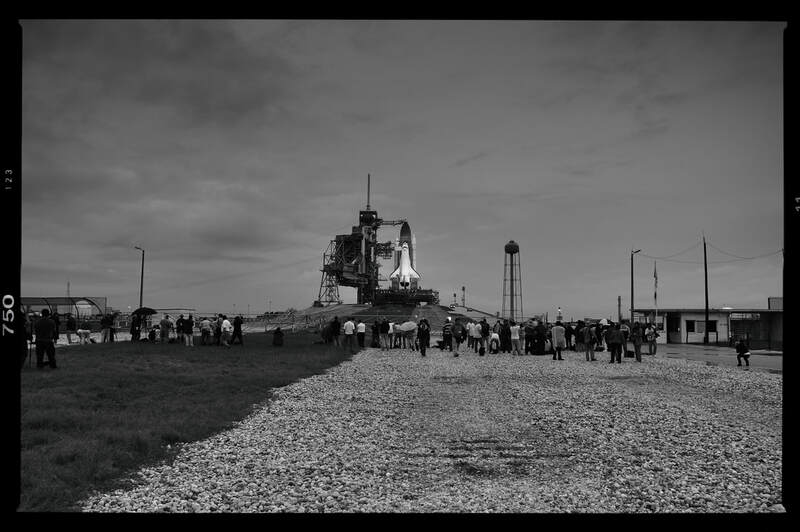 Includes special audio features allowing you to hear James describe the story behind many photos and a full screen slide show of a day on the pad with Endeavour. 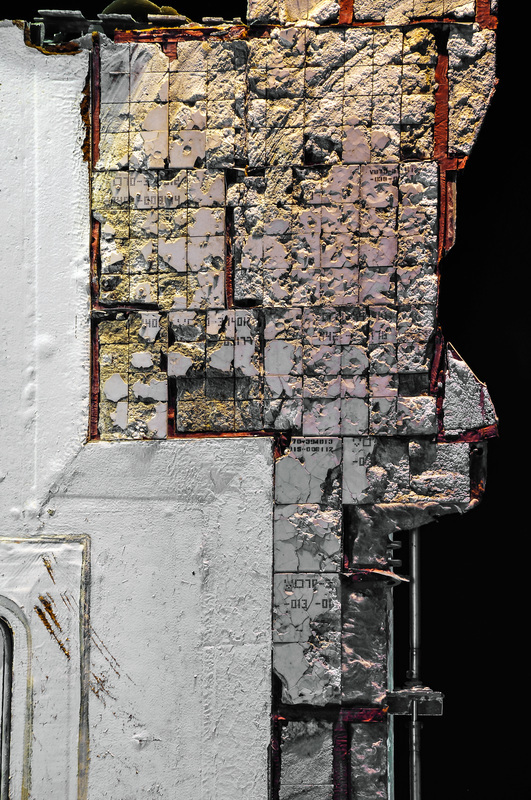 High resolution images look spectacular on your iPad. 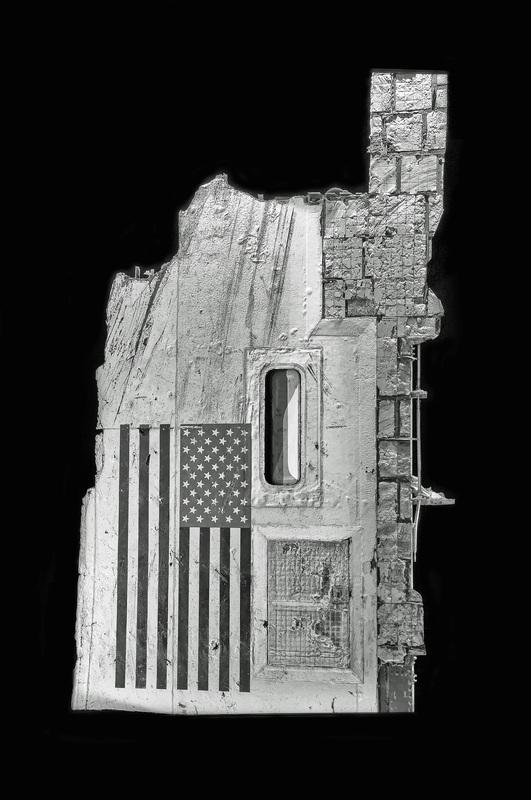 https://itunes.apple.com/…/book/negative-return/id648008550… Again, please feel free to post this on your FB page, and or forward to anyone you know who has an interest in space, the Space Shuttle, or photography. Thank you everyone for your support, and for your very kind words. An amazing 360 degree view of Discovery's flight deck. An amazing 360 degree view of Atlantis' flight deck. An amazing 360 degree view of Endeavour's flight deck. 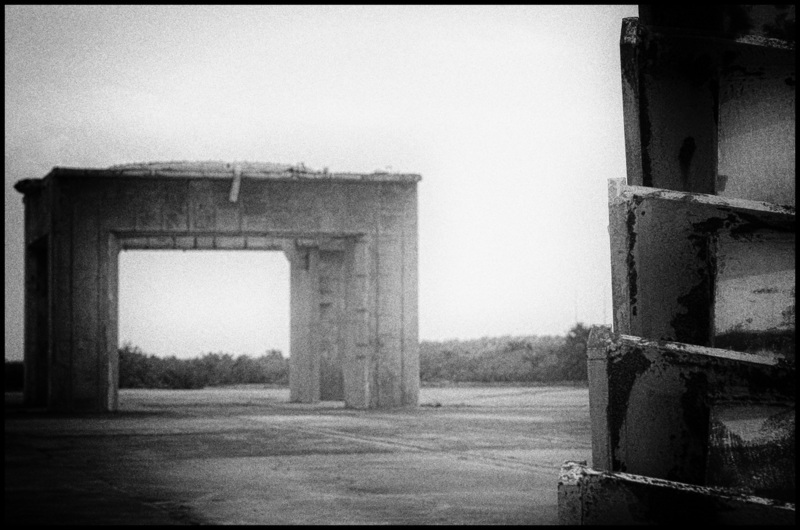 Click here for the current weather forecast for Kennedy Space Center. Click here for the current location of the International Space Station. NOTICE: All photos on this website are COPYRIGHT James N. Brown, unless stated otherwise. No photo may be used without permission or proper credit.